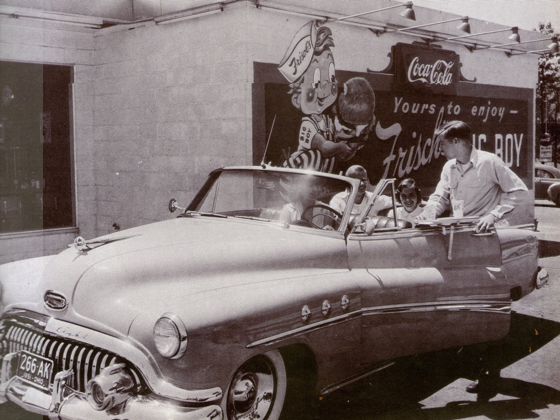 For generations, Frisch’s has been a place where family and friends have gathered for good times and great food. Your story is a big part of our story. Tell us about some of your favorite memories made at Frisch’s, like the first time you ate a Big Boy, how much you love our pumpkin pie or a special occasion you celebrated with us. If you have a photo of your experience, even better! Send it along, and share your Frisch's story! 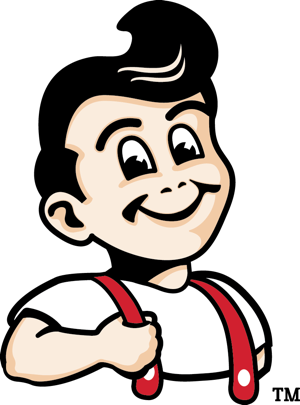 Share Your Favorite Frisch's Story!